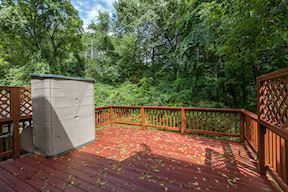 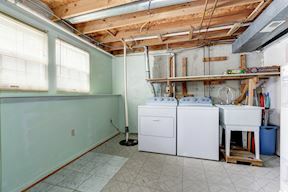 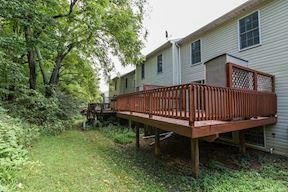 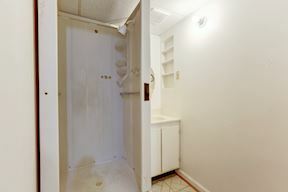 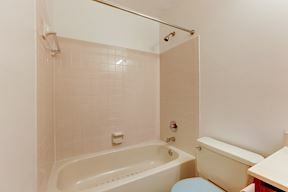 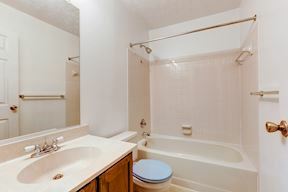 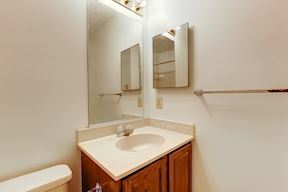 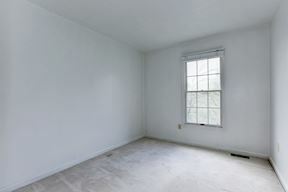 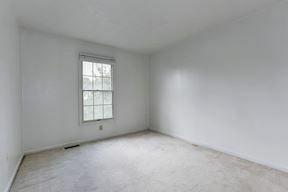 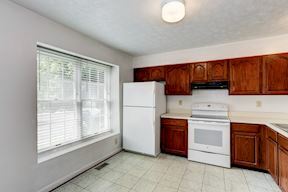 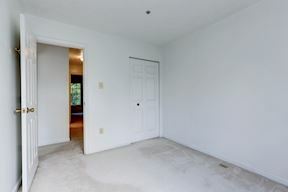 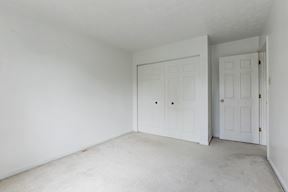 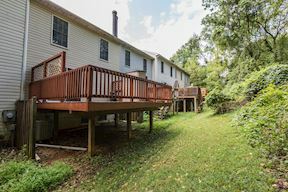 Lovely unit that offers lots of space with 3 bedrooms, 2.5 bathrooms, a bonus room in the basement with a separate shower, and a large deck for entertaining. 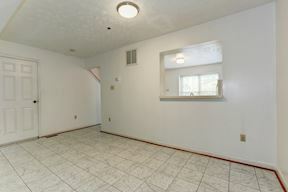 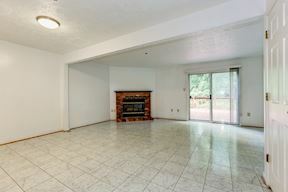 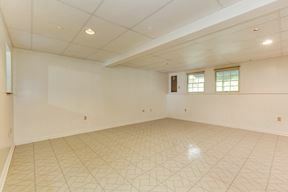 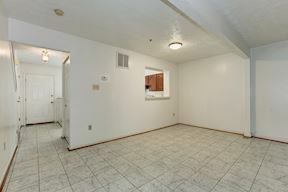 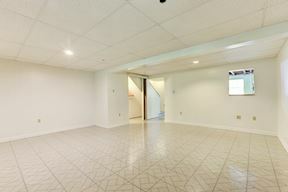 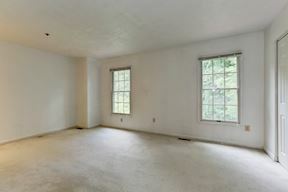 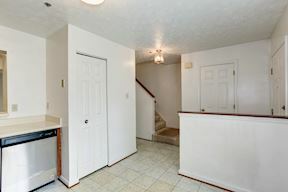 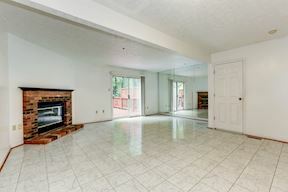 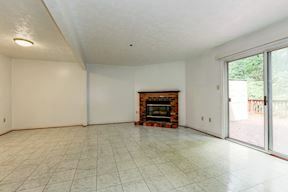 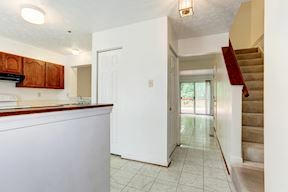 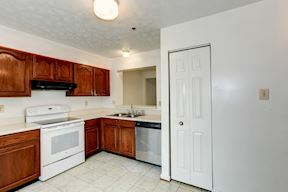 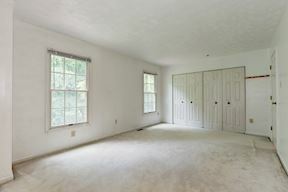 The kitchen is rather large and awaits your custom touches. 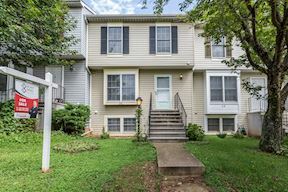 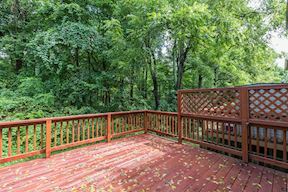 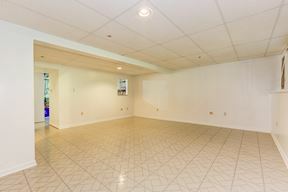 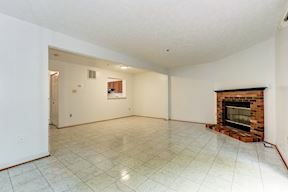 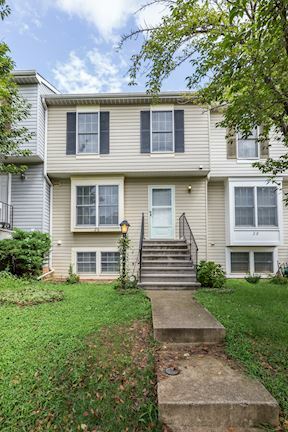 Easy commute to Gaithersburg, Rockville, Washington D.C. with minutes to MARC train station and Shady Grove metro. 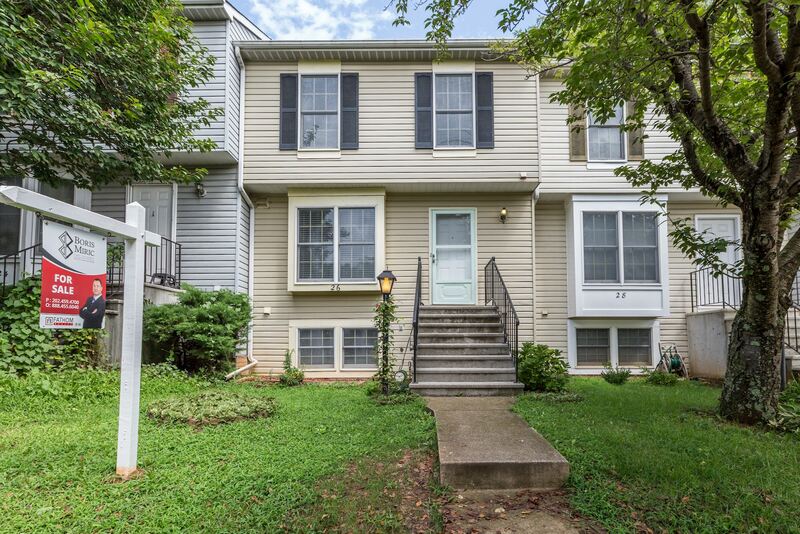 This is a great opportunity a must see and priced to sell quickly.